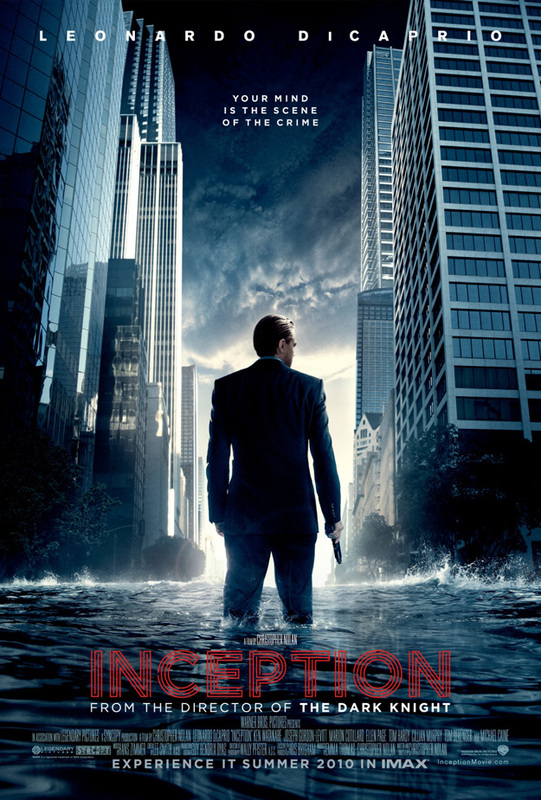 Christopher Nolan makes extraordinary films, and the British director’s new film, Inception, has a new poster out today. Nolan doesn’t make genre films – he just makes good films, and Inception looks like being another intense and cinematically invigorating experience. If you’ve not seen the teaser trailer for this film, then it’s well worth checking out, but be warned – it’s a mind bender. So it’s a little surprising that the poster, which you can see below, is so ordinary, and strangely evocative of the early Dark Knight posters, nothing like subliminal marketing is there? Thanks to ComingSoon for the heads up. Next articleExclusive Audio Interview with Music Maestro Hans Zimmer on Sherlock Holmes & Much More!